An opportunity has arisen for you to be the next Tenant in this well placed family home which offers excellent access to local amenities plus only a reasonable walk into the Town Centre. Chatham offers a diverse mix of old and new with sites such as the Historic Dockyard and then the modern dockside shopping outlet and St Marys Island. The Town Centre has a great mix of shopping, entertaining and dining facilities. There are also excellent commuter links via Chatham Station and the M2 and M20 Motorways. The ground floor features a kitchen, lounge and cloakroom. 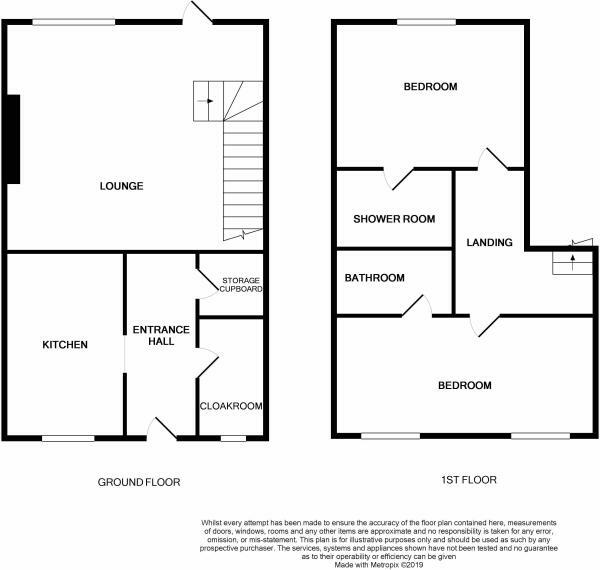 The first floor has two double bedrooms and as a sight twist, the bathroom is accessed from the front bedroom and off the rear bedroom is a shower room. Externally you will benefit from a low maintenance rear garden and allocated parking to the front. 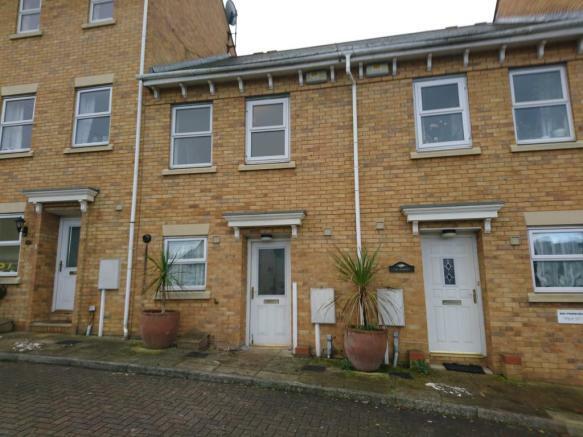 This property is marketed by Regal Estates, Rochester & Chatham - Lettings at £895 per month. Rightmove has calculated the price per week for comparison purposes only. Property reference 000423756. The information displayed about this property comprises a property advertisement. Rightmove.co.uk makes no warranty as to the accuracy or completeness of the advertisement or any linked or associated information, and Rightmove has no control over the content. This property advertisement does not constitute property particulars. The information is provided and maintained by Regal Estates, Rochester & Chatham - Lettings.